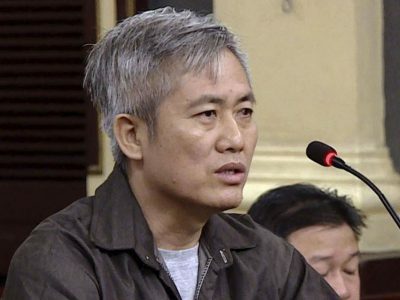 Vietnam is in the midst of an unprecedented political crackdown against peaceful expression. 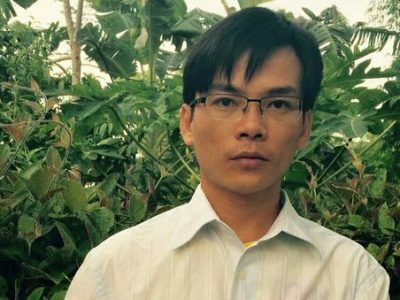 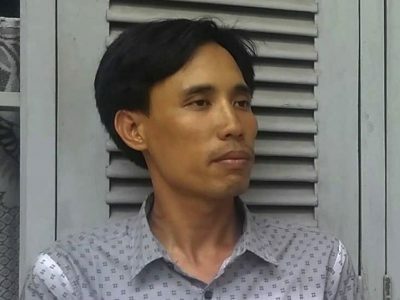 Since 2017, the Vietnamese authorities have arrested or exiled scores of peaceful activists and bloggers. 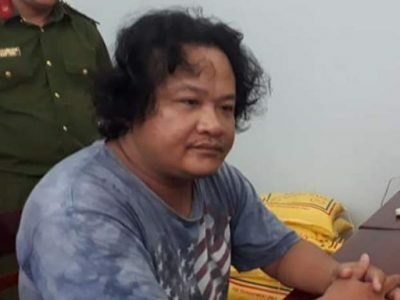 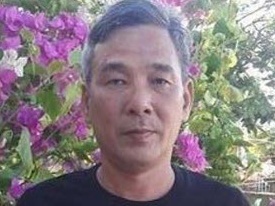 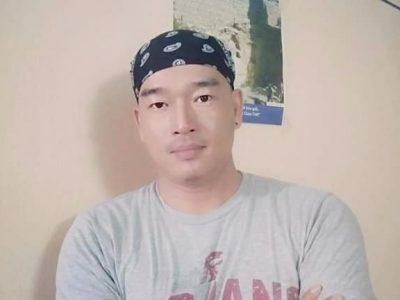 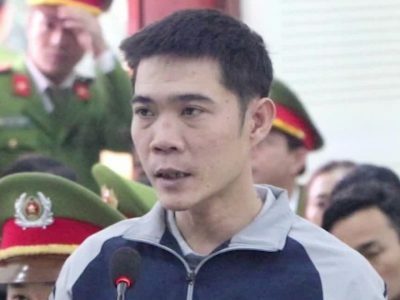 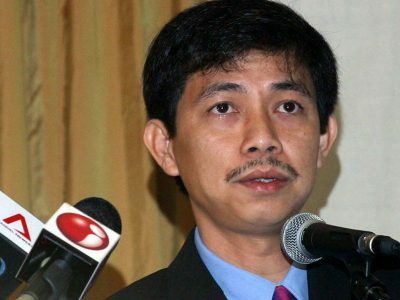 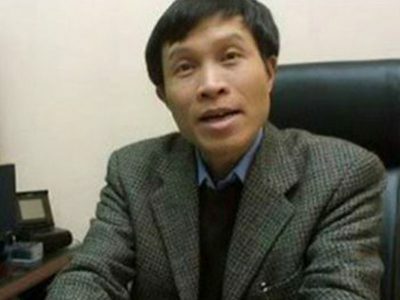 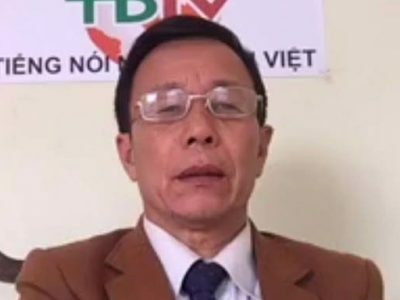 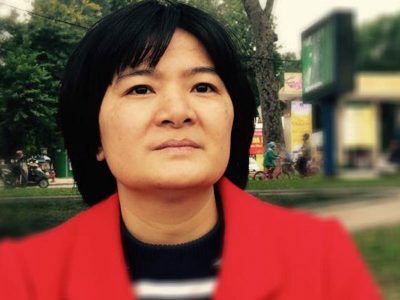 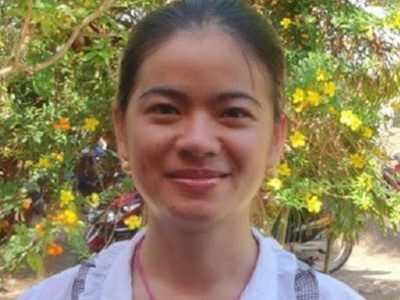 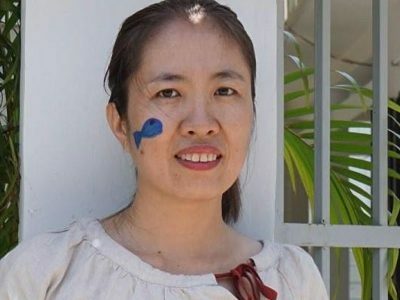 In a series of sham trials, the government has orchestrated the wrongful convictions and sentencing of human rights defenders and bloggers including Tran Thi Nga, Nguyen Trung Ton, and Le Dinh Luong to long prison sentences. 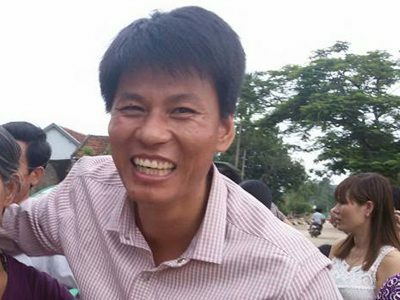 Publicize the work of these courageous men and women. 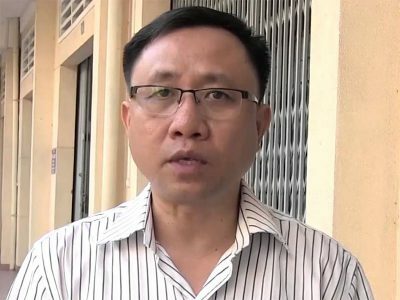 Lobby elected officials to speak out. 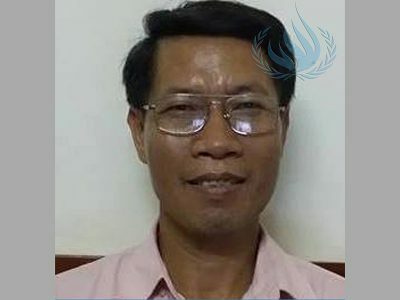 Raise with them the specific cases of individuals in jail, under house arrest, or otherwise persecuted. 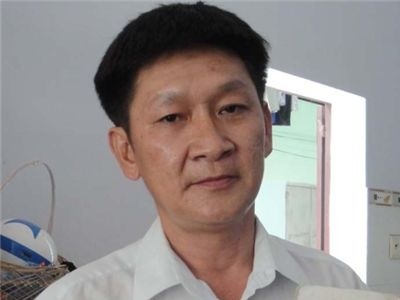 Even if the letter is intercepted by authorities, the jailers will know that the prisoner is not anonymous. 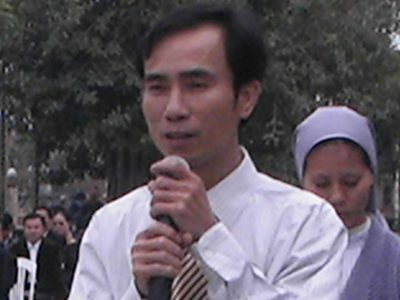 A visit to a Vietnamese in jail or house arrest by a parliamentarian, journalist, or friend would represent an important show of support. 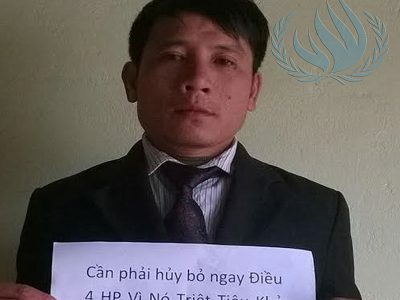 Show your solidarity by providing emotional and financial assistance to the relatives of Vietnamese political prisoners. 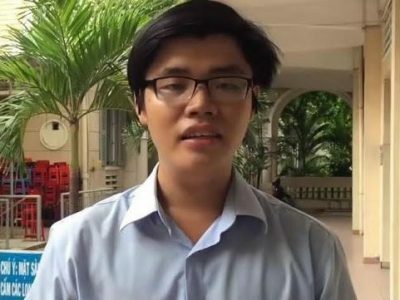 Launched in October 2017, #StopTheCrackdownVN brings together a coalition of Vietnamese and international organizations advocating for freedom of expression, freedom of information, and the protection of human rights. 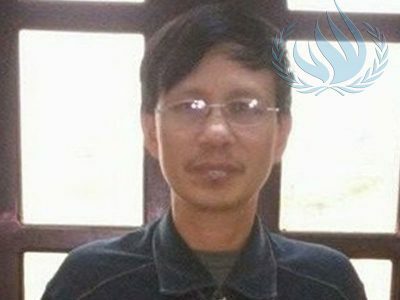 Please contact us if you’d like to join the campaign and/or have updates to our database on political prisoners.